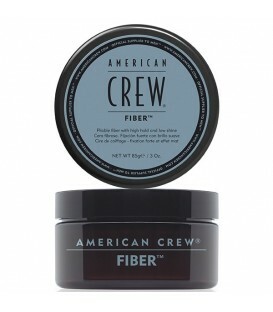 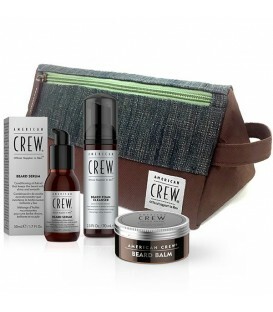 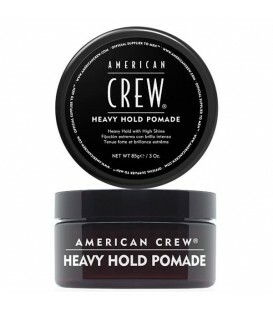 American Crew Protective Shave Foam Extra creamy foam. Allows for a close shave. 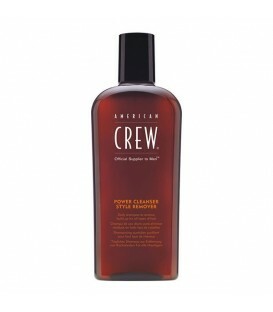 Moisturizes skin and leaves it soft and pleasant. 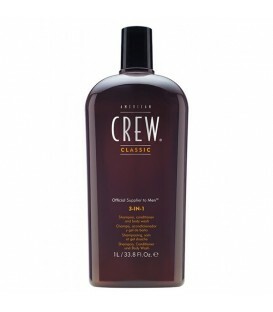 The creamy foam is great for a close and comfortable shave. 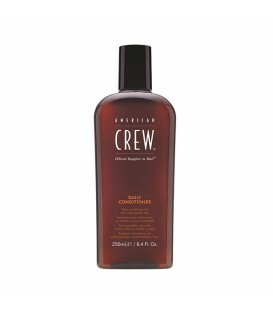 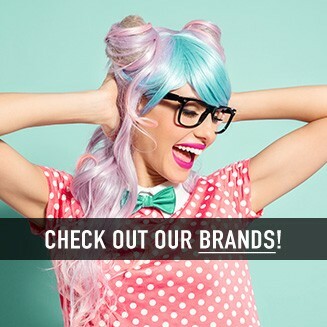 It soothes skin and helps prevent irritation.